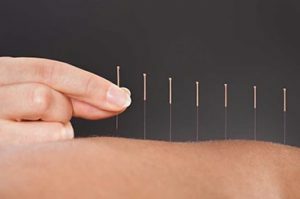 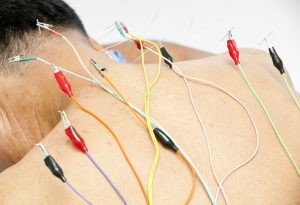 Thin needles are gently positioned just under the surface of the skin at specific points on the body to treat a variety of physical, psychological and emotional conditions. 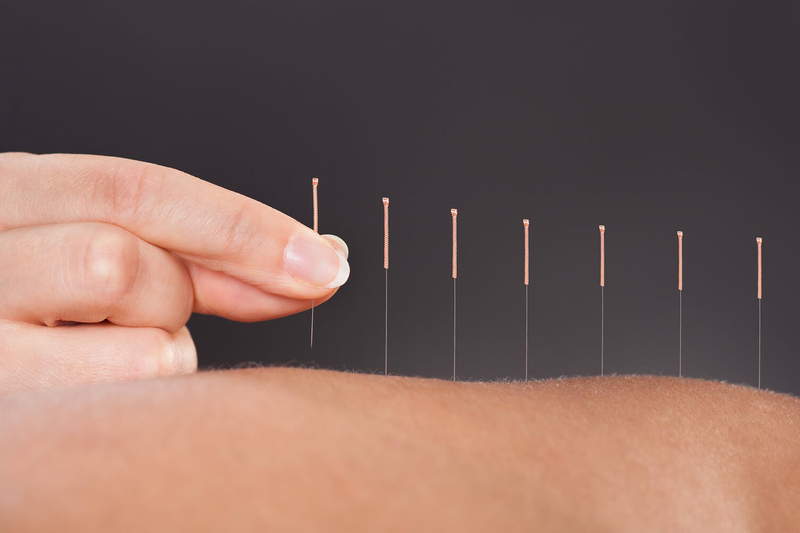 Our acupuncturists hold all required licenses and certifications, including advanced degrees in their field. 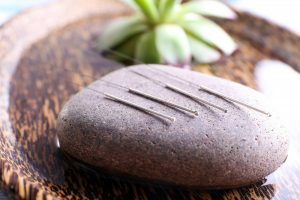 Their extensive knowledge, healing skills and years of experience can help you achieve relief from pain and an improvement in health and well-being.